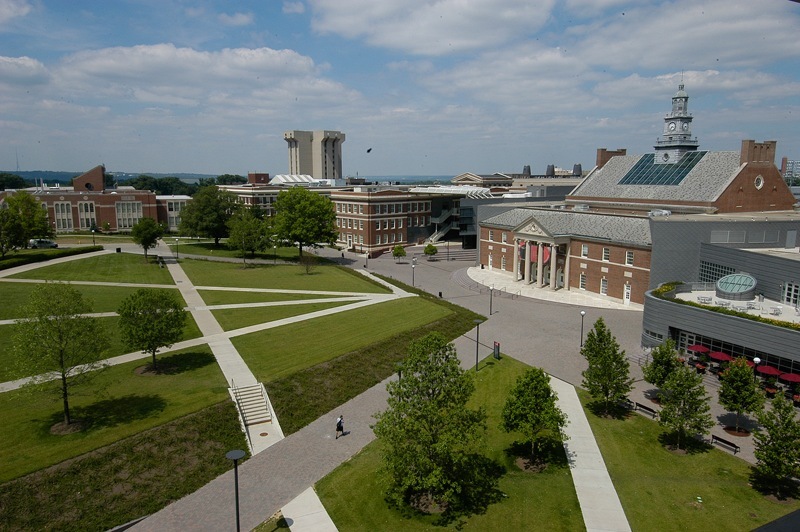 Administration & Finance at the University of Cincinnati provides a broad range of financial and administrative services to students, faculty, staff and other university stakeholders. The division strives to deliver all of its services with efficiency and nimbleness and in the best interests of the university. Major units of the division include Business Affairs, Community Development, Environmental Health & Safety, Finance, Human Resources, Internal Audit, Investments, Planning + Design + Construction, and Purchasing. Information on these units and others are available through the links above. 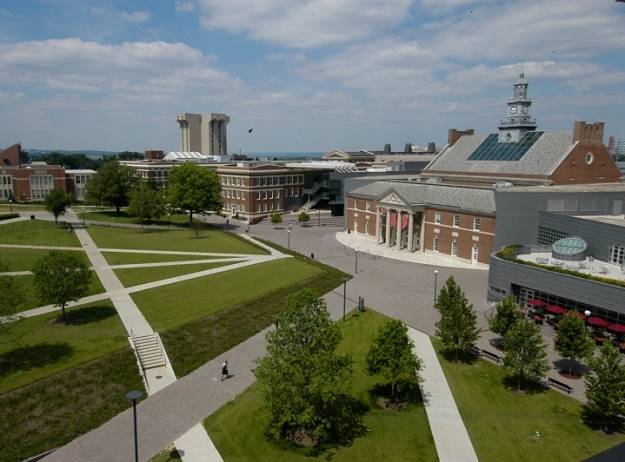 Administration & Finance provides excellent service and stewardship to advance and support the mission of the University of Cincinnati.